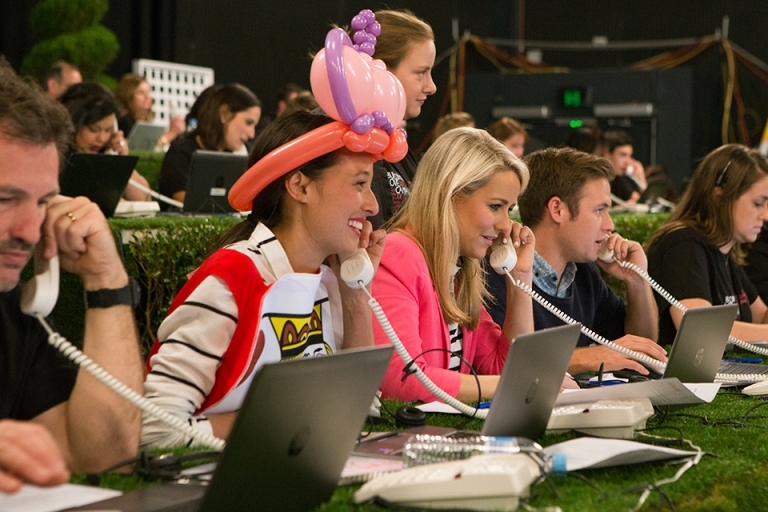 Ronald McDonald House Westmead was proud to work in partnership with Channel Seven Sydney for our Sydney Telethon on May 16th 2015. The Telethon on Seven was a public campaign seeking support from all people in NSW to raise funds to allow construction of a new Ronald McDonald House Westmead, as part of our Building Love Campaign. With Australia's help and generous contributions we were able to raise over $10.5 million - enough to start construction!